Nature in the shifting sand area of nature reserve Bosserheide, De Maasduinen National Park (Well, Netherlands). Click here for more information about photo 'Nature'. 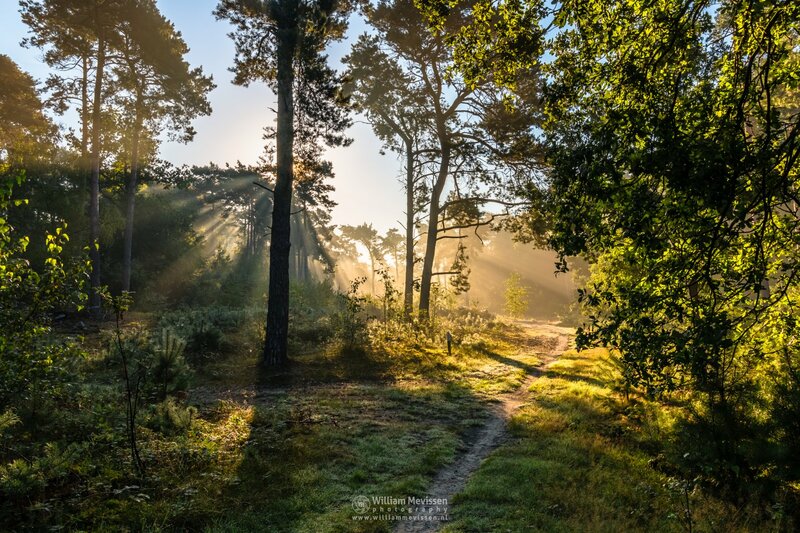 A beautiful sunrise in nature reserve Bosserheide, part of National Park De Maasduinen (Well, Netherlands). 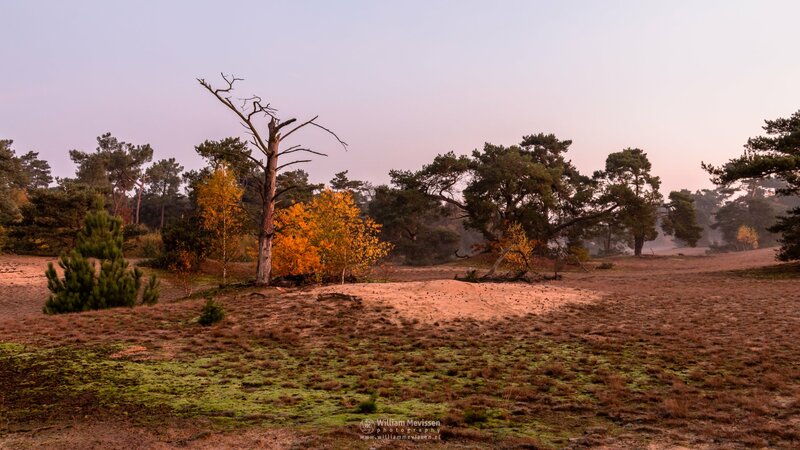 Click here for more information about photo 'Bosserheide Sunrise'. 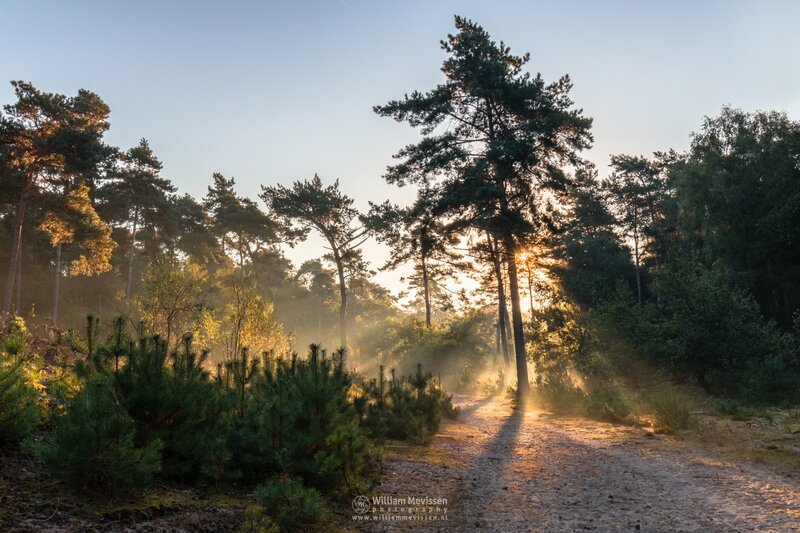 Shadows and Light at sunrise in nature reserve Bosserheide, part of National Park De Maasduinen (Well, Netherlands). Click here for more information about photo 'Shadows & Light'. 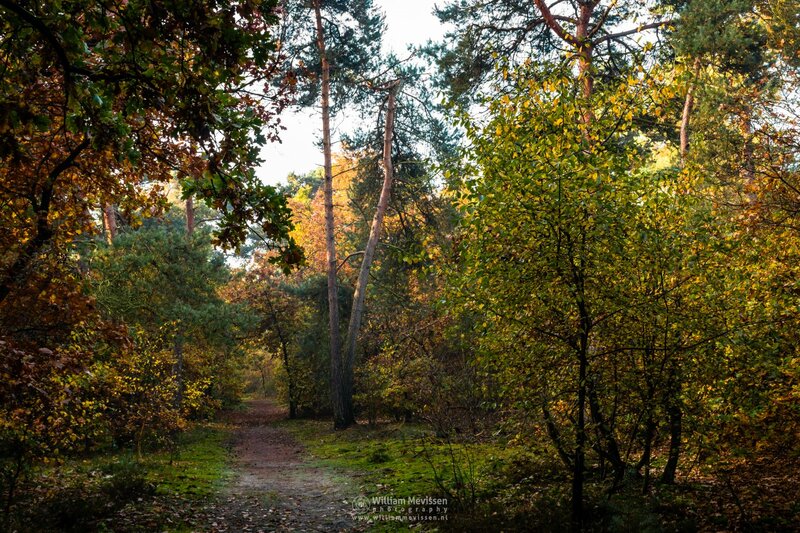 Autumn Path in the forest of nature reserve Bosserheide, De Maasduinen National Park (Well, Netherlands). 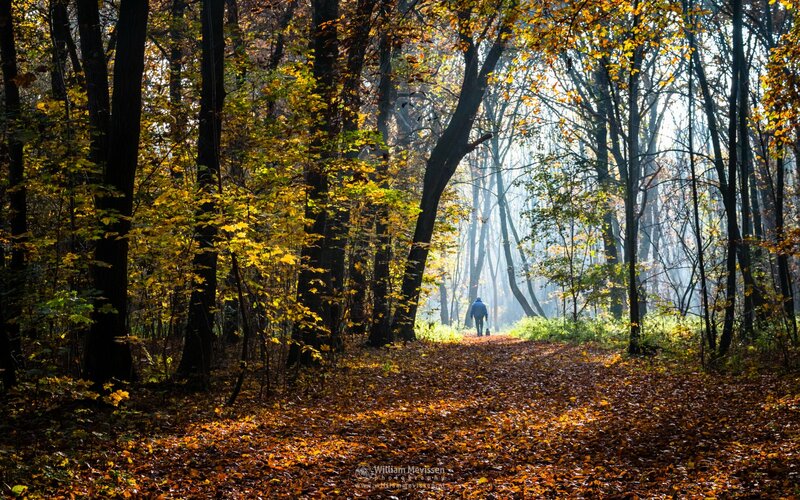 Click here for more information about photo 'Autumn Path'. Welcome at nature reserve Bosserheide, De Maasduinen National Park (Well, Netherlands). Click here for more information about photo 'Welkom - Welcome'. 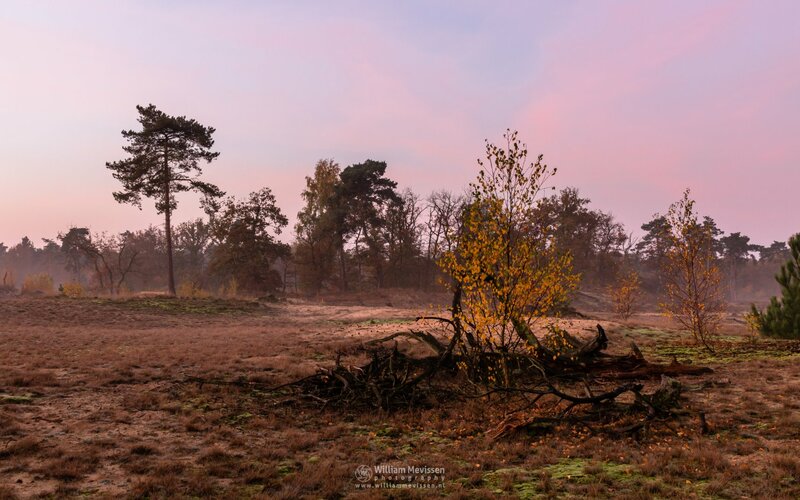 Misty Autumn Twilight at nature reserve Bosserheide, De Maasduinen National Park (Well, Netherlands). Click here for more information about photo 'Misty Autumn Twilight'. Forest Light at nature reserve Bosserheide, De Maasduinen National Park (Well, Netherlands). 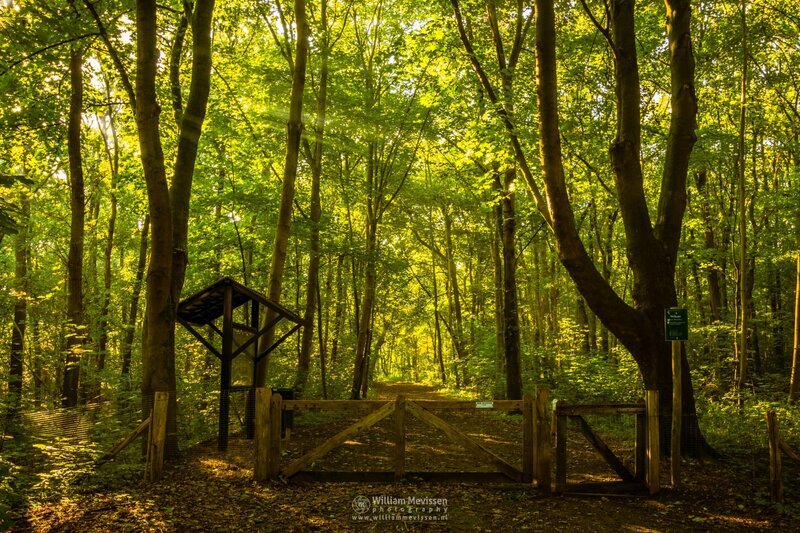 Click here for more information about photo 'Forest Light'. Walking The Dog on a sunny autumn morning in the forest of nature reserve Bosserheide, De Maasduinen National Park (Well, Netherlands). Click here for more information about photo 'Walking The Dog'. 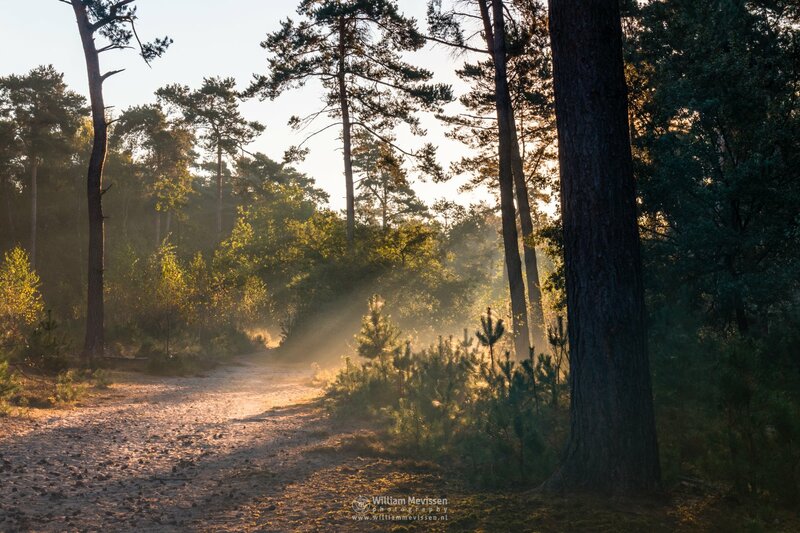 Autumn Twilight on a misty morning at nature reserve Bosserheide, De Maasduinen National Park (Well, Netherlands). Click here for more information about photo 'Autumn Twilight'. Winding Forest Path somewhere in the forest between nature reserve Bosserheide and lake Reindersmeer, De Maasduinen National Park (Well, Netherlands). 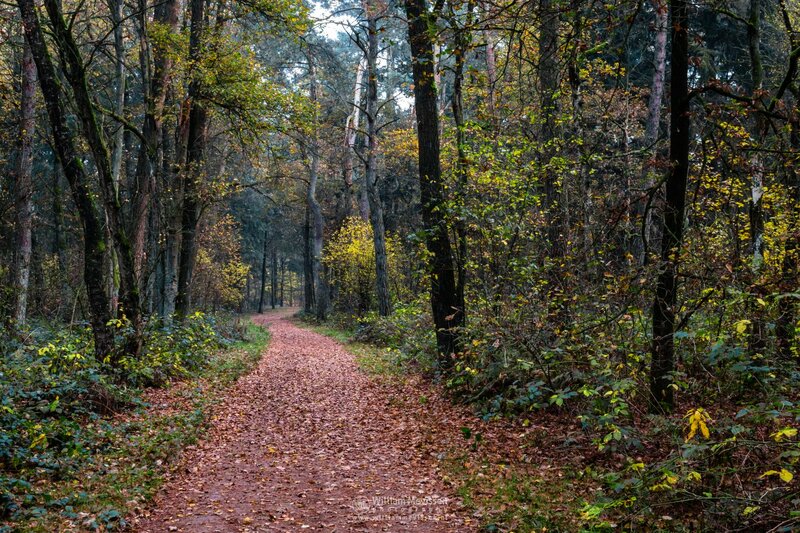 Click here for more information about photo 'Winding Forest Path'. 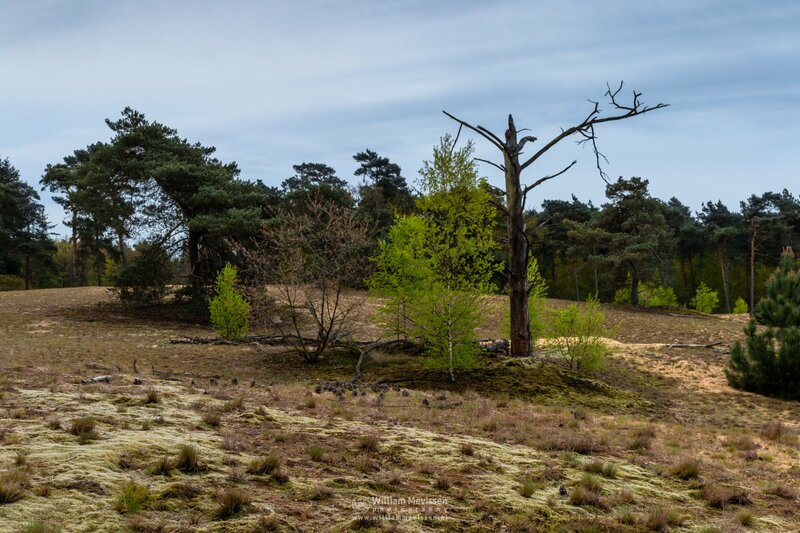 Nature reserve Bosserheide is part of National Park De Maasduinen and lies on both sides of the street Wezerweg east of Well. The brook Molenbeek flows through the area which further consist of pine forest, heathland and shifting sand.